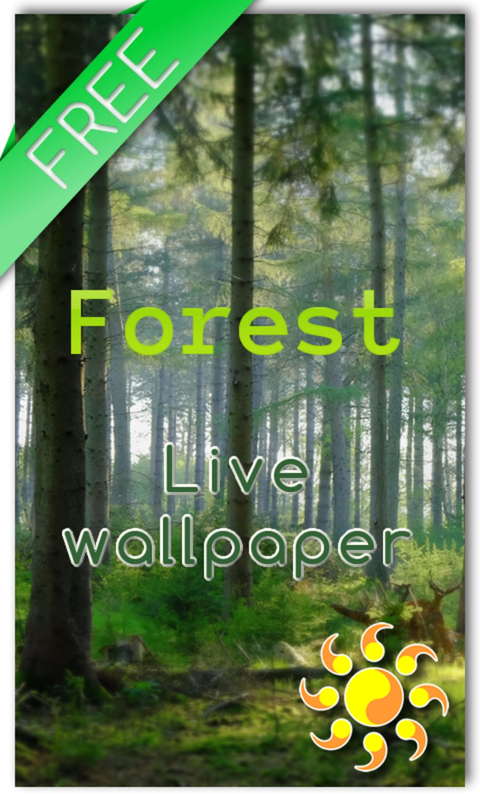 Forest Live Wallpaper is a free Android app, being part of the category Customize Your Mobile with subcategory Themes and has been published by Aquasun Live Wallpaper. Free animated Autumn Live Wallpaper HD for your smartphone or tablet. Free animated Golden Forest Live Wallpaper HD for your smartphone or tablet. A free themes app for Android, by VIBE Inc. The install size of Forest Live Wallpaper depends on the type of device you have. 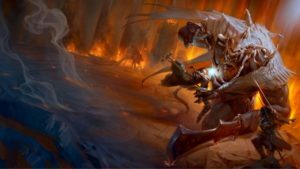 Its current version is 1.2 and was updated on 4/6/16. 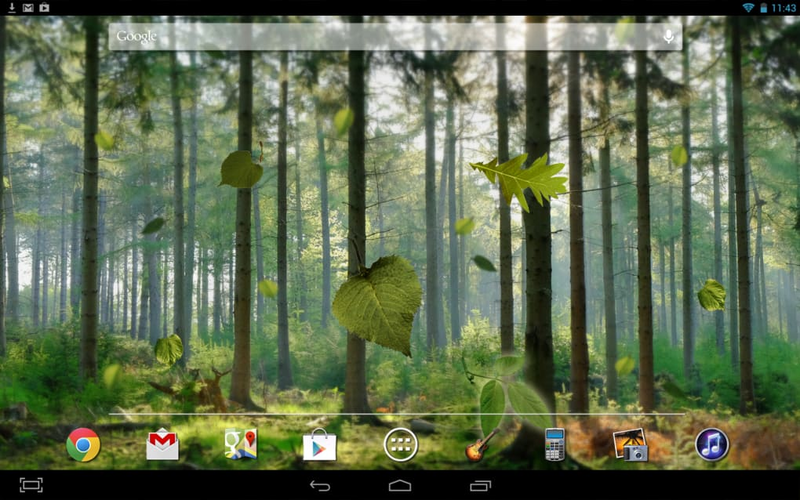 Forest Live Wallpaper is available for users with the operating system Android 2.3 or later, and it is available in English, Spanish, and German. 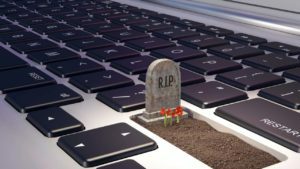 Since we added this app to our catalog in 2016, it has obtained 159 downloads, and last week it achieved 0 installation. How nice to be dissolved in the majestic beauty of the forest. Our app is a part of this greatness. He reveals to you his hug, and you freeze in shocked amazement. How many interesting things you can see and hear. The air filled with the smell of herbs and heated wood, voices of the birds: what you can feel, looking at our live Wallpaper. 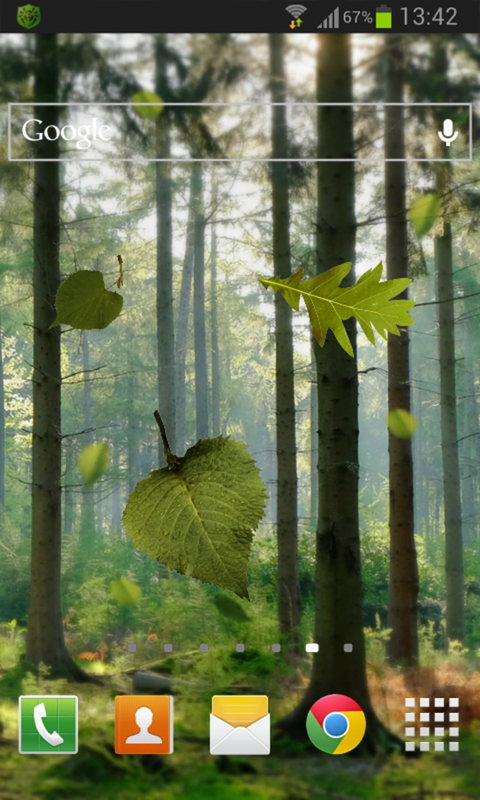 Animated leaves gently fall, the picture comes to life and takes you to the edge of the forest, where they could escape from their cases, to relax. Choosing in the settings of the number, size, direction of the falling leaves, you create a picture of the vision. A pleasant surprise will be the moment you press your finger on a falling leaf, when he suddenly turns into something else – the imagination of our application developers.Download our app and give it your family and friends. Tags: forest, wood, timber, nature, fog, effect tilt-shift, leaf, green theme, foliage, leaves, leafage, live wallpaper, picture, image, free, for android, desktop. What do you think about Forest Live Wallpaper? Do you recommend it? Why?